China Travel. CTS. China Tours. Beijing. 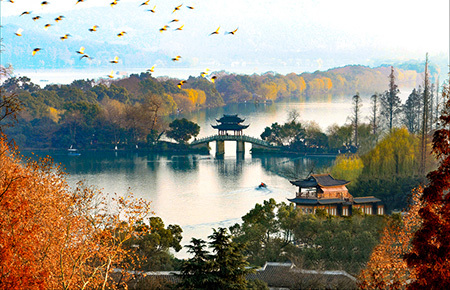 Hangzhou. Shanghai. Suzhou. 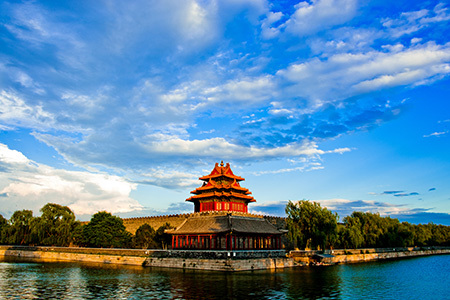 Tiananmen Square, Forbidden City, Summer Palace with boat ride on Kunming Lake (weather permitting). 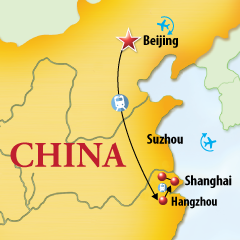 Travel to Hangzhou by high speed train. Transfer to hotel. Boat ride on West Lake. Ling Ying Temple, Feilai Peak, Six Harmonies Pagoda, Tea Ceremony at Longjing Tea Plantation. 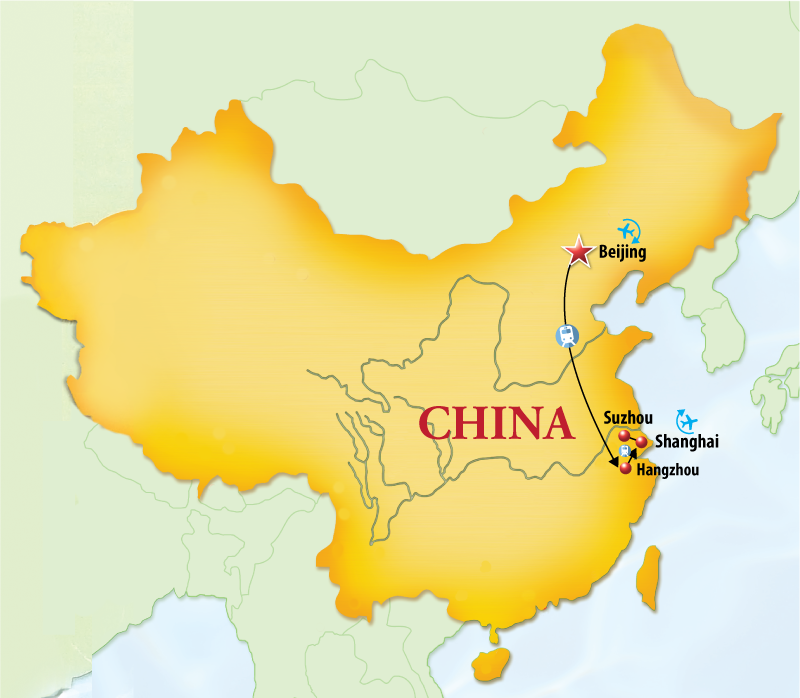 Travel to Shanghai by high speed train. Transfer to your hotel. Yu Garden, Old Shanghai Bazaar, Old Town and Xintiandi, the Bund, Nanjing Road. 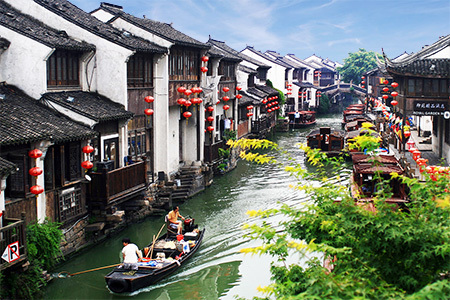 Full day sightseeing to Suzhou Water Town. Boat ride on Grand Canal, Garden of Humble Administrator, Silk Institute.